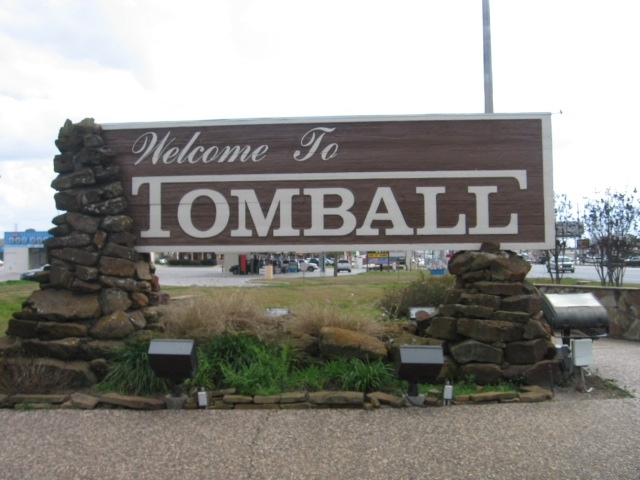 Tomball… one of the fastest growing and most respected areas in the Houston metropolitan area. Ever day, more and more people call it home. 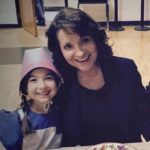 Now, a question: Do you own a business in Tomball? Good, because every single one of those new Texans will need (deep breath!) a new mechanic, a new nail salon, a new dentist, doctor, chiropractor, lawyer and maybe even a vet. These new residents will need a new neighborhood pizza place and a new Thai restaurant. They will need to select a new tailor and dry cleaner, a new landscaper and, well, you get the idea. Now, a second question: How are they going to find these services? That’s right – Google. Bing. Yahoo. Last question: How healthy is YOUR ranking in the Major Search Engines? Out rank the competition by optimizing your website by partnering with an experienced SEO Company near Tomball. Call 281-764-9070 today or fill out our form below to setup a complimentary website review and SEO quote.